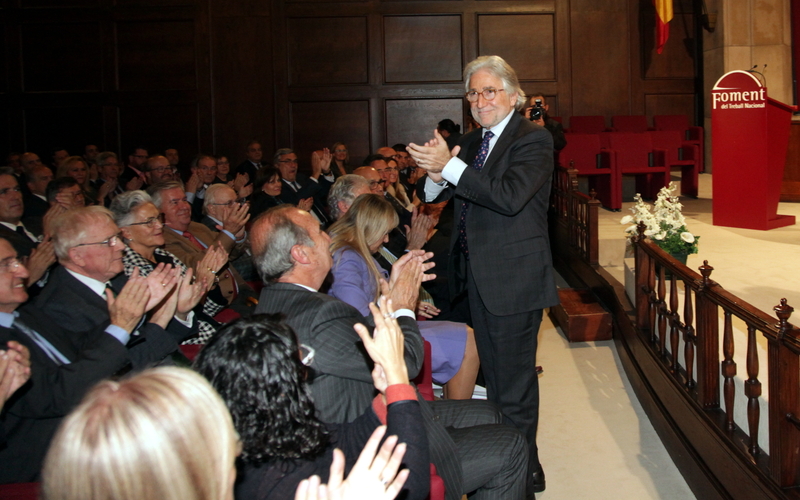 Foment del Treball established in 2007 the Medals of Honor and the Carles Ferrer Salat Awards, which grant people or companies that have excelled in business during the previous year. Foment is a private entity, run by governing bodies which are democratically elected and renewed every four years. All management positions (President, Vice-presidents, members of the Executive Committee, and Board of Directors) may be changed at any time if the organization or company they represent loses confidence or substitutes them. The management structure of Foment is based on the General Assembly, the sovereign body of the entity. At the Assembly, the representation of all of the organizations and companies is based on the economic importance of the companies that compose it. It has more than 600 representatives. The governing body of the entity is the Board of Directors. Its members are appointed every four years from among the representatives of the General Assembly. The Executive Committee deals with and decides on the ordinary subjects that the Board of Directors delegates based on its Statutes or in each specific case. The President of Foment, chosen by the General Assembly, represents the entity at all kinds of acts and presides over all of the governing bodies and the Advisory Board. The Board can chose the Vice-presidents from among its members. The execution of the agreements and guidelines of the governing bodies is done through the areas, technical departments, and internal services, the management of which corresponds to the General Secretary, appointed by the Board of Directors. Purpose: Register the user in the call for the activity. Targets: The registration request will generate a record in the database of the web platform. 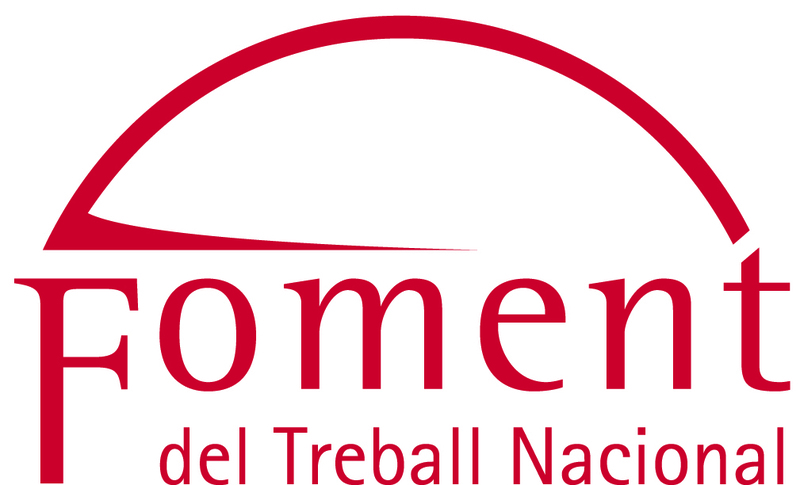 This information is managed by the EventON plugin of Wordpress and is stored on the servers of Foment del Treball.